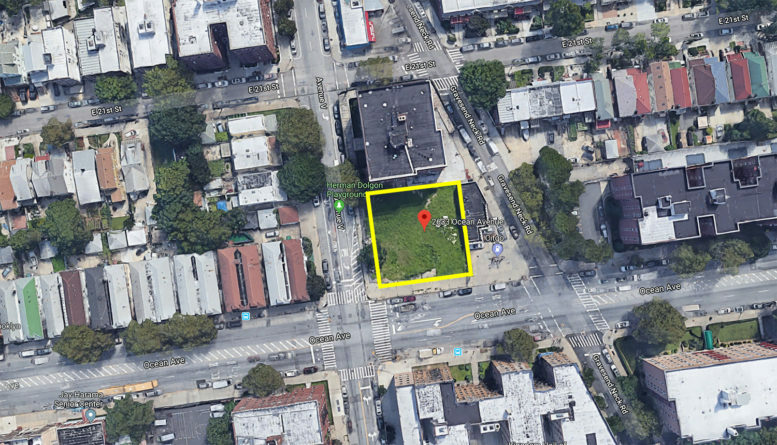 New permits have a revealed mixed-use development will soon rise at 2633 Ocean Avenue, in Sheepshead Bay, Brooklyn. The corner lot currently sits vacant, but will eventually yield an eight-story structure with adjacent enclosed parking designed to accommodate 30 vehicles. Designed by locally-based architects ZPROEKT, the structure will comprise 37,854 square feet of residential area divided into 60 units. At about 631 square feet apiece, rental apartments are most likely. Permits also list an additional 4,146 square feet of ground floor commercial area for a proposed total building area of 42,000 square feet. Filings name Michael Lilikakis as property owner d/b/a 2633 Ocean Realty LLC. 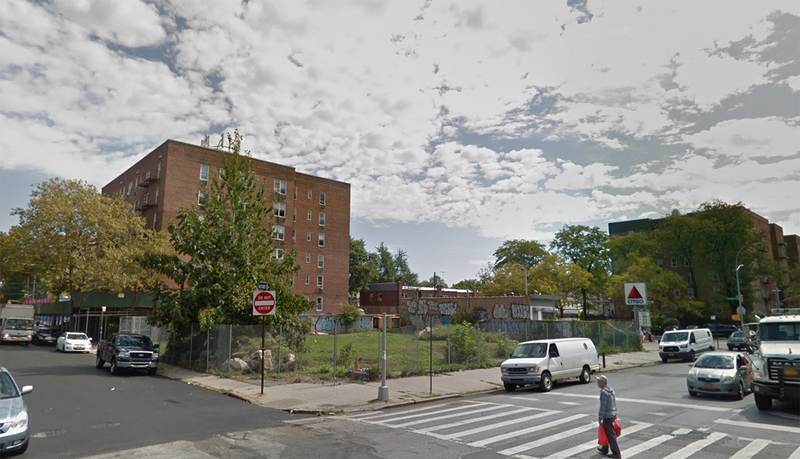 1 Comment on "60-Unit Rental Project Coming to 2633 Ocean Avenue, Sheepshead Bay, Brooklyn"